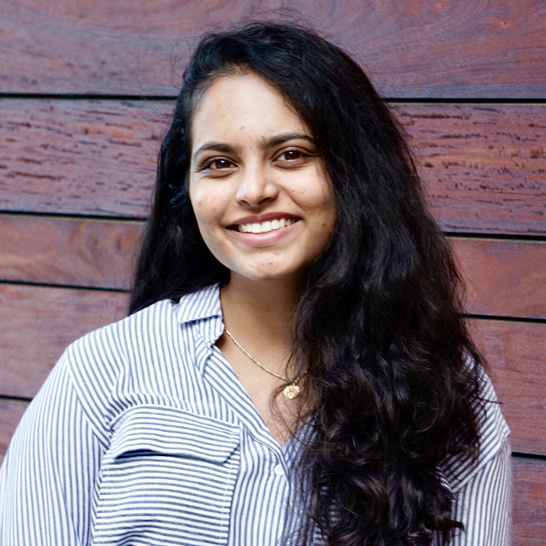 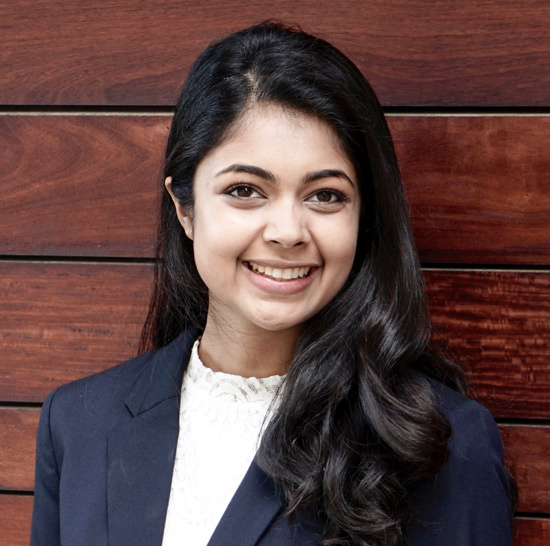 Surabhi is a third-year undergraduate at UCSD majoring in Bioengineering, and she is the current public relations officer of Tritons for Sally Ride Science. 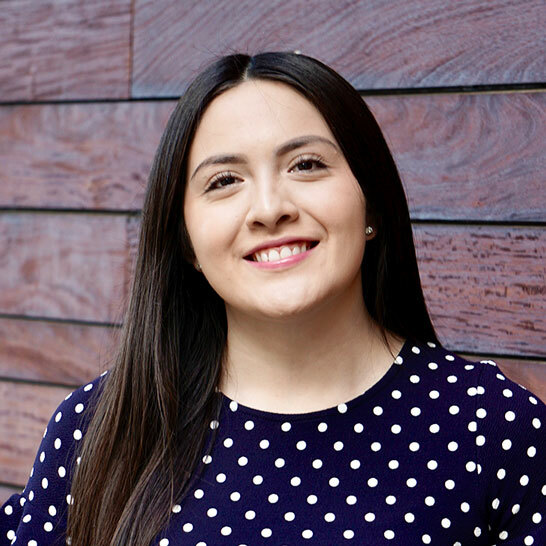 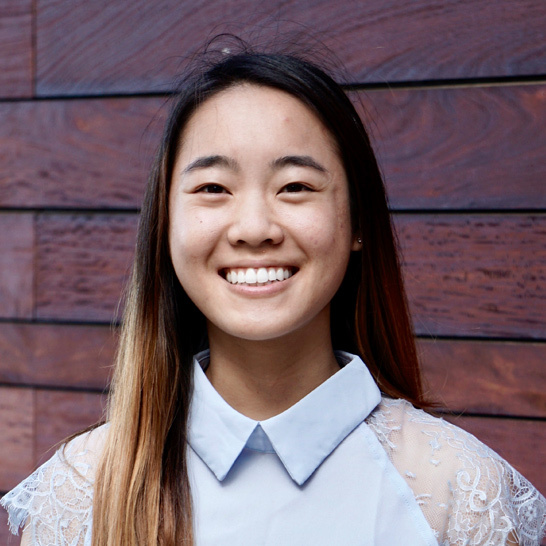 Through her involvement, she hopes to reach underserved parts of the San Diego community to inspire an interest in science, engineering, and higher education in youth. 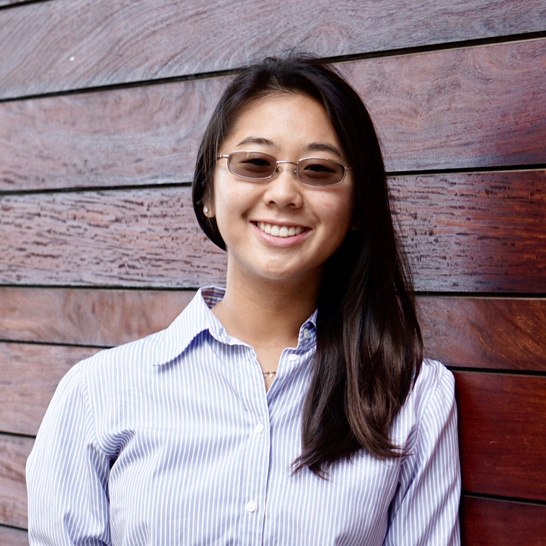 Kathryn is a third-year undergraduate majoring in Bioengineering at UCSD. 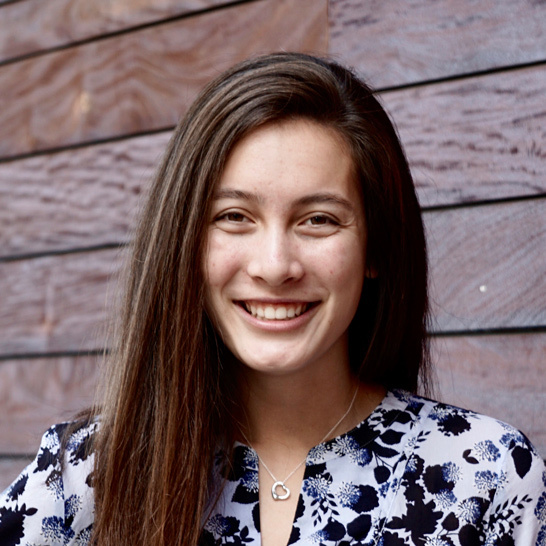 As current acting VP External of Tritons for Sally Ride Science, she hopes to make a difference in the San Diego community through promoting undergraduate students to promote STEAM education and thereby spark San Diego’s youths' passion for the sciences.